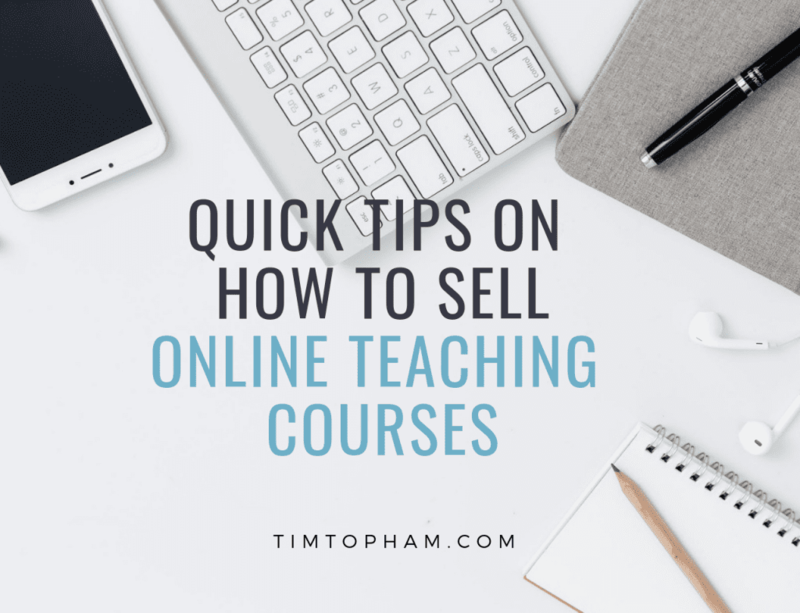 Selling a course online can be a bit difficult, especially if you are new to the game but have a lot to offer. However, an email list is a perfect tool to get more people to see your content, course and expertise and some of them will possibly even buy your course. But before you can compel people with your email newsletter, you have to build a good email list. All you really need is a sign up form which is quite easy to create on any website with a simple plugin. Getting people to sign up is a different story. Before you create your course, you should start creating content that will give you an audience. You will find this very useful because you’ll be able to get more people to subscribe and you’ll be able to charge more with the audience already at your door. Create free material, free content which showcases your expertise and knowledge in music. Then your readers will trust that your paid material is just as good, if not better, and that’s something worth paying for. For one, find out your audience’s problems – what do they want from you? What do they need? Do they want to learn to play violin, for instance, but don’t know how? This is where you step in with your awesome content – videos, blog posts, content, interviews and much more. You can use WordPress or SquareSpace as well as Wix to create your blog. This is where you’ll also advertise your course later and share updates. Make sure your blog content is optimized for search engines so that your audience can find you easily. Market this content on social media as well. If you need help creating a great new website, check out Tim’s podcast here. Have you ever downloaded a book, a template, cheat sheet or something similar in exchange for your email address? Well, that’s called a lead magnet. You see, people are often not really willing to sign up for an email newsletter since their inboxes are already full of mail that they never read. However, offering them a reward which is relevant to them and their needs will certainly change their minds. They work really well. People love getting free stuff, especially if it’s an ebook since they are perceived to have the highest value of all the lead magnets. Sometimes the signup rates soar to 500% more than when there is no incentive, says Jonnie Holt, an email marketer at Eliteassignmenthelp and Bigassignments. This lead magnet with a combination of great free content is a powerful duo that will entice people to subscribe and follow your emails every time you send them. But, what kind of a lead magnet could you create? You have many different topics to write about – focus on your niche and your specific topic in these newsletters. The Inner Circle Roadmap is a great resource which can help you build your business from scratch. Take a look here. Many music teachers have a problem with producing regular content with consistent quality and frequently enough. You might not have time for this either. This is really understandable. But this also means that it will be harder for you to build an audience. However, you can offer guest posting opportunities to other experts in your niche so that they can widen their reach and you get constant and consistent content output on your blog – just like this post! This is a big opportunity as it can drive new audience to your blog – an audience that someone else worked hard to build. Likewise, when you find the time, you can publish new content on authority blogs and websites in your niche. Some of those people will start to follow your blog and possibly subscribe to your newsletter which is great. Focus on finding the right audience for you – sometimes a list of 1000 subscribers can be better than a list of 100 000 subscribers solely because you have built a tighter, more loyal community. Those are the true fans of your music lessons and true fans of you – they will always read your emails and they will always respond with happiness. Those true fans often find you when you host someone’s guest posts or when you post your own blogs on someone else’s website. Just make sure that those posts that head out into the world and to someone else’s blog are great, stellar even, so that people will want to click on it and find out more about you. You’ll be selling music courses in no time. 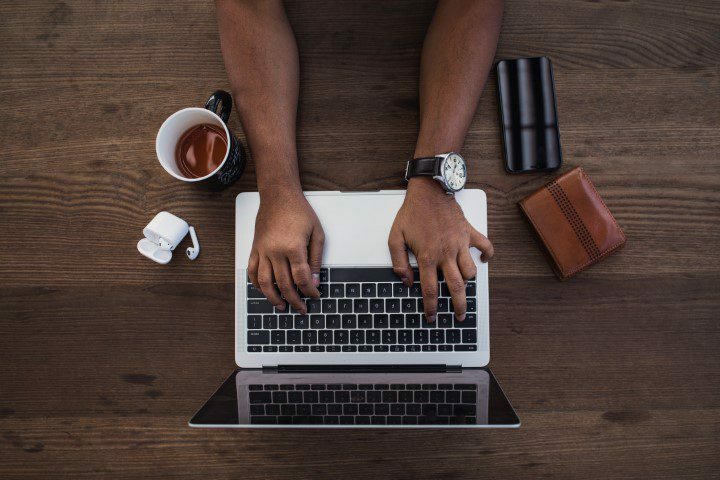 Get strategic with your content to build an email list. You probably send plenty of emails every day. But how many have you actually used to grow your list? Every email that you send is an awesome opportunity for you to grow your email list. It’s one of the easiest ways to grow your list. Just add a link to your list to your email signature. You can do it in ten seconds and it will bring you more subscribers than you ever expected. There are probably thousands of social media groups related to music. Some of them will be in your niche and there will be some that stand out more than others. Well, good news – the majority of people in those groups will care about what you have to say and they will enjoy your list. Go on Facebook, Reddit or just google it. It’s simple and really effective. Just remember not to start selling your services as soon as you enter. Contribute a bit, become a member that everyone values. Send some valuable resources, links and so on. Once you have built relationships with other members, you can share that you have a course. Add a link first and then slowly ask people to subscribe and so on. One of the great ways to get more email subscribers is to host a contest. People love the prospect of free stuff and that’s why they love contests. If you ask people to enter your email newsletter list in exchange for a possible reward, they likely will. However, most of those subscribers won’t be as dedicated as you would want them to be. But the number of subscribers that submit their email address is huge so this is a great tactic. Spread the word about the contest too – this will bring more subscribers and you’ll be able to have a wider reach. Not all of the subscribers will be disinterested with your content, some of them will actually stick around and become loyal fans. If you want people to get interested for your email newsletter and then course as well, your copy needs to be accurate and engaging. This means no grammar or spelling mistakes and telling your story in a fun, interesting way. This is a simple way to publish great content and build a loyal, dedicated community. Share articles, videos, content and so on, made by other influencers in your industry. However, don’t expect someone to give you a mention, a shoutout or anything similar on their social media or blog. This is not that kind of an approach. But, doing this in the long term will yield you many loyal subscribers and a better engagement over time. People in your niche will eventually know who you are and they will link to your content as well. If you want to sell your course to an audience that already likes your content, there is no better way to do this than through your email list. Give your course a pre-launch that will let people indicate how interested they are in buying it. This way, you can figure out whether you need to add anything, improve anything and so on. If no one is signing up, this means that your course should go through some changes to better suit your audience. 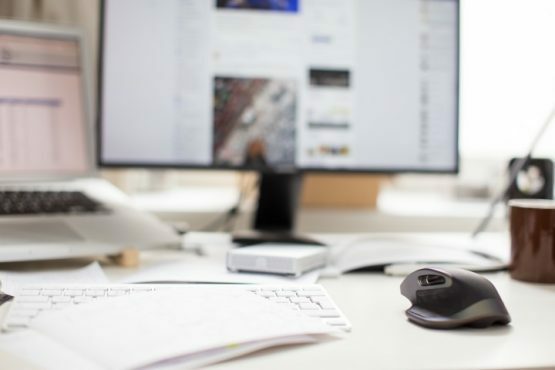 Getting a dedicated, steady email list that responds well to what you have to say can seem difficult with no subscribers but as you gain more attention, you gain more confidence. Just remember to offer the kind of content that’s relevant to your audience.